At Mandeville, we believe in lifelong learning. 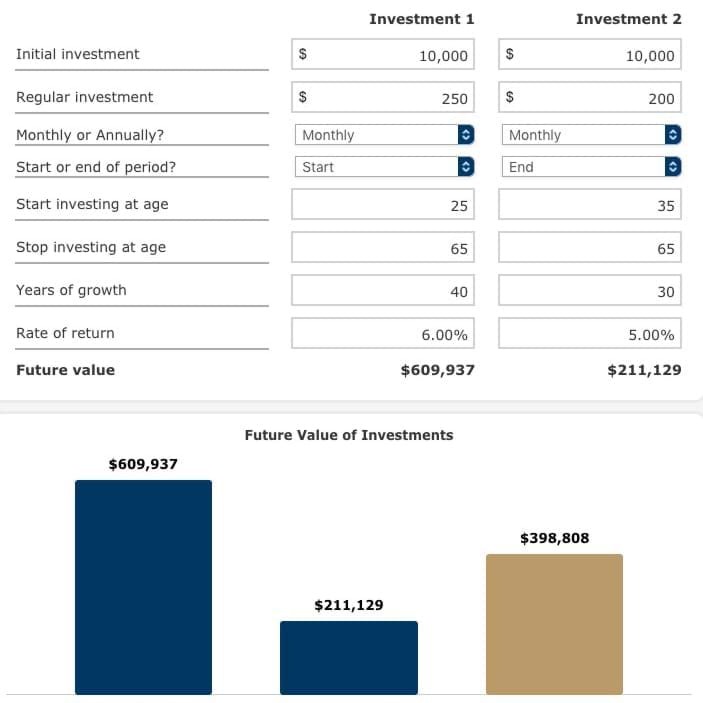 Use this calculator to compare the growth of two investments. 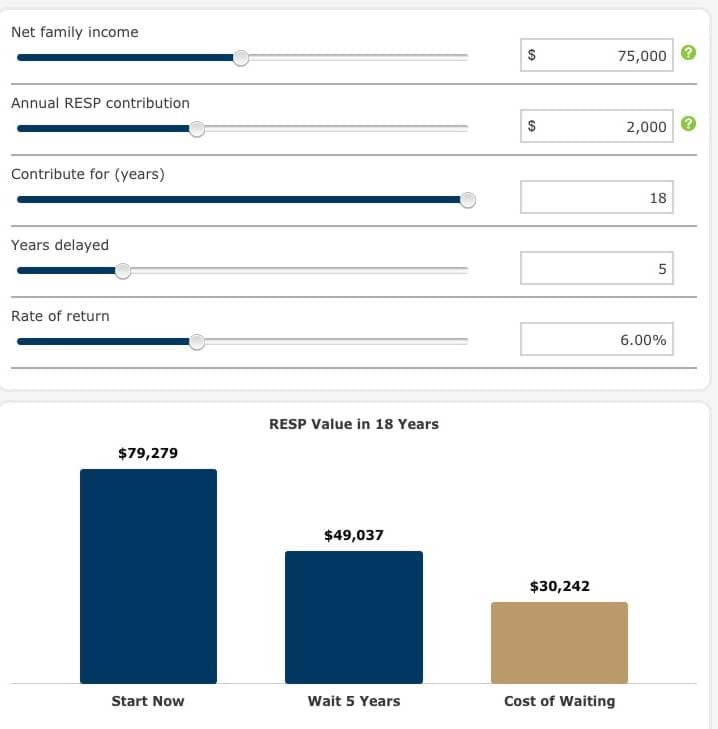 Use this calculator to see how long your money will provide you with an annual income.